Design the reservation experience for students, professors, and community members to check availability and reserve one of the music rehearsal spaces within the new center. 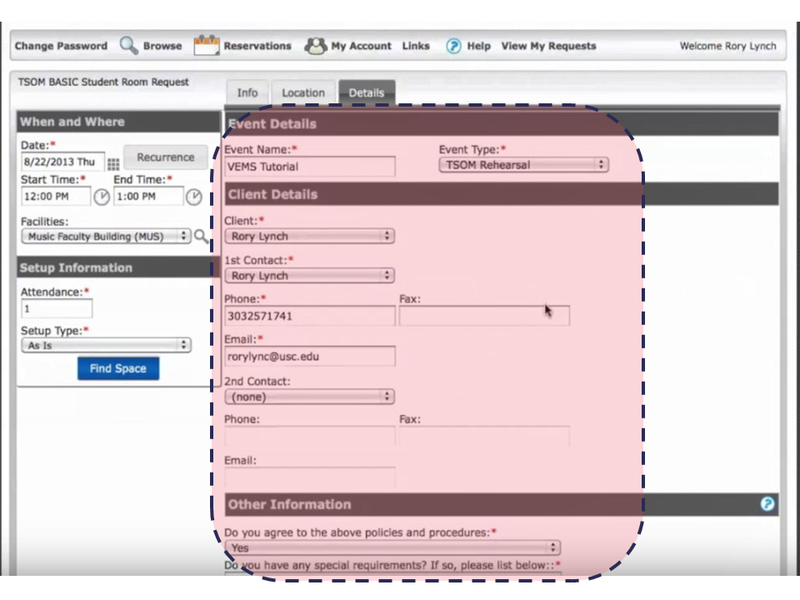 Provide your overall process, a wireframe flow, and one-two screens at higher fidelity. Reserving a space or room for rehearsals is a tedious job and can take weeks for the overall process. 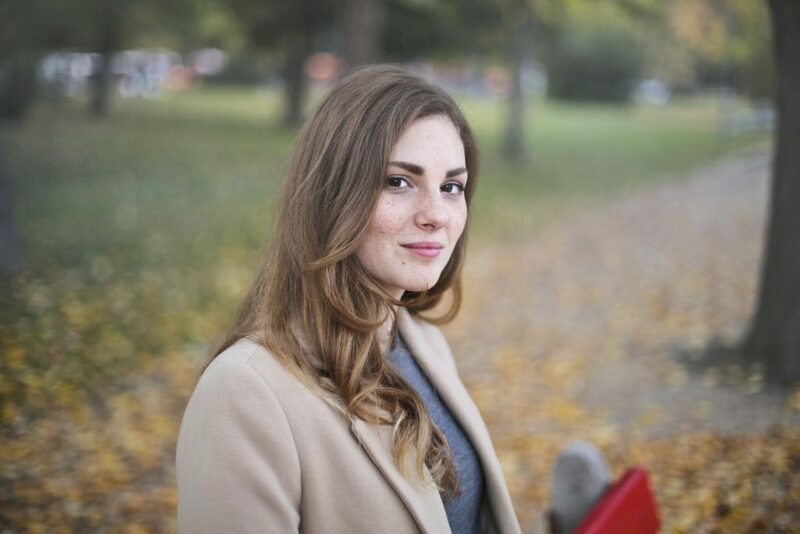 Adding to the trouble, most of the universities lack online request form and this delays the process as significant part of the work is completed through paperwork. 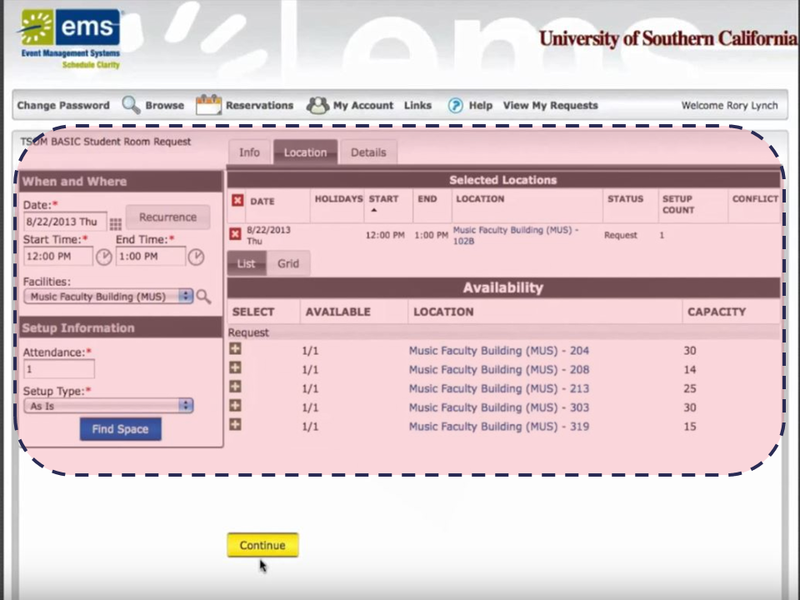 How might we assist students at Indiana University to manage their rehearsal rooms reservations easily ? What problems does user face ? I decided to interview students that perform during cultural events in the universities and understand the requirements for a rehearsal room. To understand the other side of the coin, that is administration part I went to campus center to discuss with a technical assistant about the process involved in booking a rehearsal room. Reserving a room in the campus center is damn complicated. We hardly have any events in a month then why does it take four weeks to grant us a rehearsal room. Can we have an online form rather than visiting the campus and doing the paperwork? The students often get to me and complain about the issues in the rehearsal spaces regarding improper functioning of instruments, HVAC, security issues and delay in granting the room. But it's not that easy to monitor these issues. How can they expect us to book a room without knowing about the room acoustics? Poor room acoustics have spoiled my rehearsals in the past. Additionally, I have to carry my instruments all the way to campus center which is cumbersome. I summarized interviews and deduced insights that play a vital role in the reservation process. Additionally, discussions assisted me in gathering initial thoughts of the existing reservation structure in Indiana University. How does the system works in other universities? I researched more about rehearsal rooms and their functioning in several universities including renowned universities like Jacob school of music, Thorton school of music, Manhattan school of music, etc. These universities with large-scale operations consisted 166 – 300 rehearsal rooms depending on various factors like instruments available within the rooms, the capacity of the rooms, multi-media equipment within space, etc. I did a competitive analysis to define the constraints and factors that set the base of the reservation system. 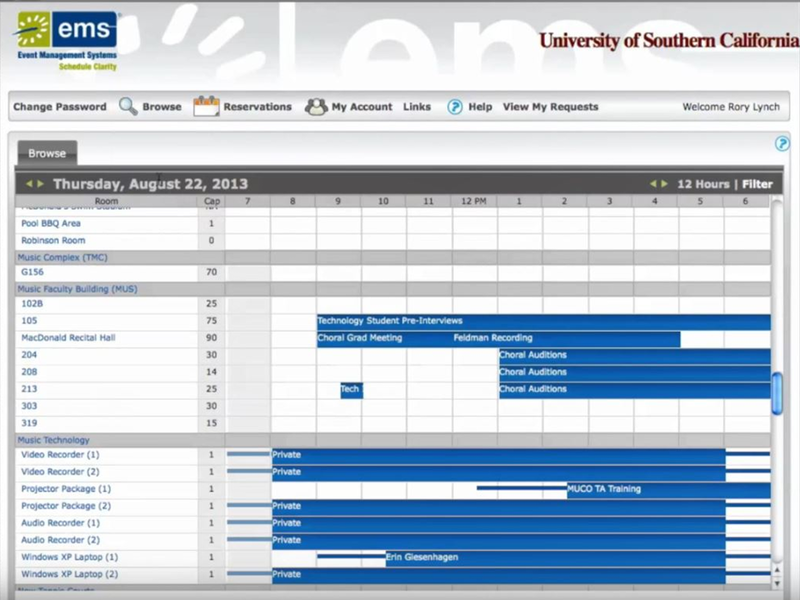 I managed to find an online room reservation system: VEMS adopted by Thorton school of music for faculties and students. Interface handles more than 300 rooms with a filter feature including several parameters. I went through the interface to roughly note down features and content that should be in focus. Image shows the integrated structure of input and output on the same interface to provide flexibility to the user for any modifications depending on requirement. The system notifies the user of the recent activities through email which also acts as a receipt of confirmation. 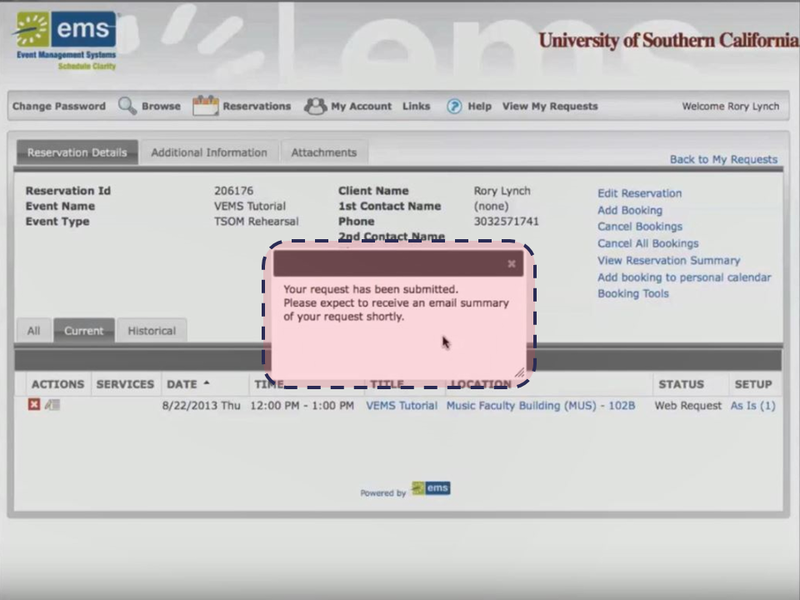 The system prompts the user to fill in the personal information rather than pulling up the data from University portal. Using above insights, I established following fundamentals to assist in the design process. Considering existing process for reserving a room in Indiana University, I mapped the journey of a student with an intent to reserve a space. 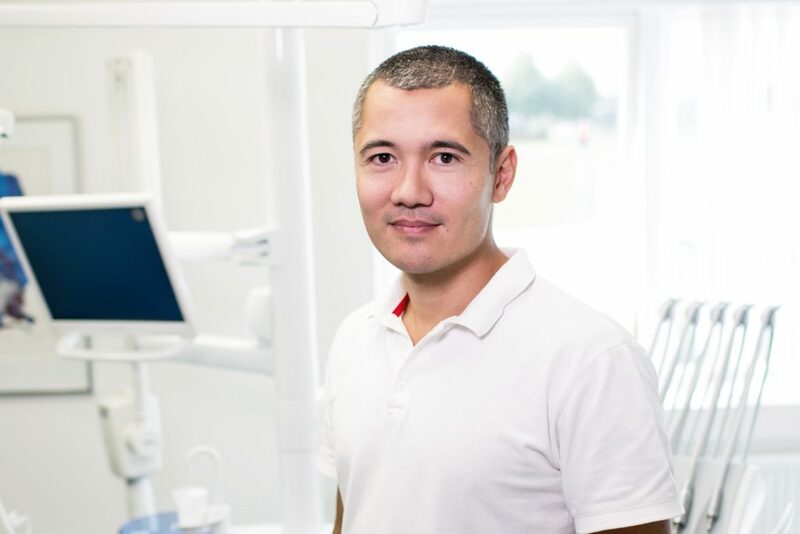 I identified pain points where there could be an opportunity to improve the system and provide a quick result. Based on above studies, I was quite clear about the content and features that need to be incorporated into the reservation system. 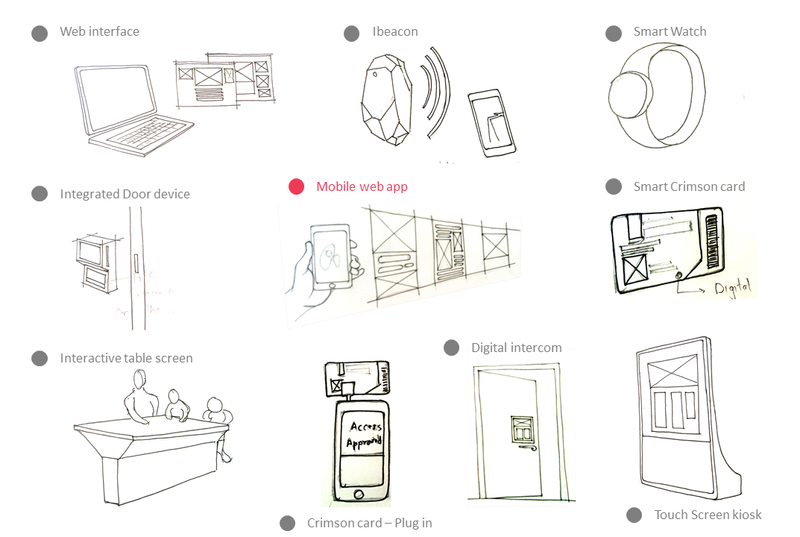 These persuaded me to brainstorm on potential solutions that could meet derived user goals. During brainstorming phase, I thought about pro’s and con’s of the several solutions to shortlist the ones that are technically feasible and easily implemented. 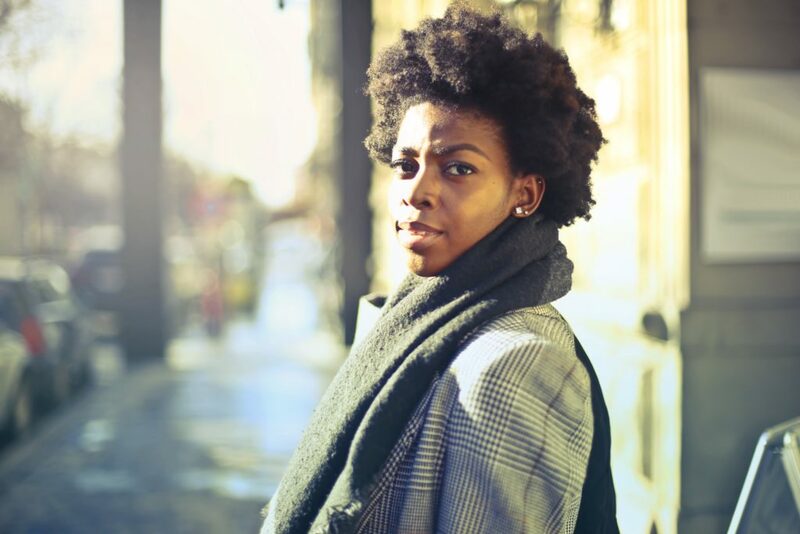 It provides enough flexibility to the user for reserving the space despite location and users are not required to install an app to reserve a seat. Will users prefer web interface over mobile web app due to its legible details? 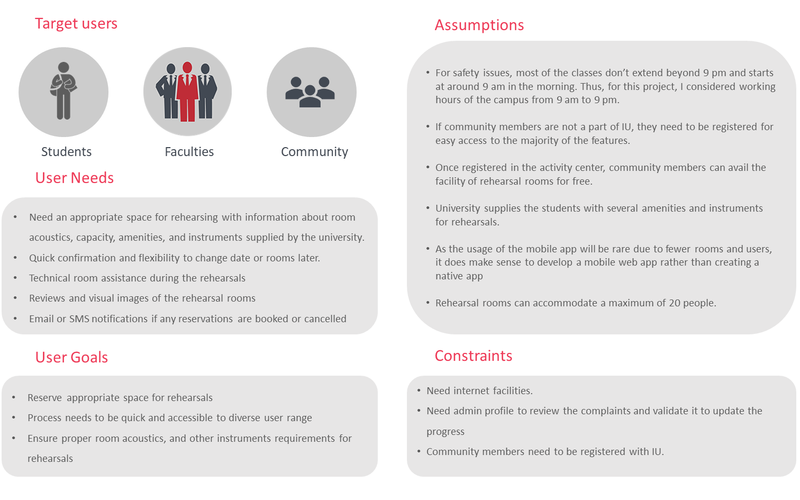 Smart university card can be one way of tracking rehearsal rooms that are vacant and reserving the seat as per requirement. The smart card will prove expensive to maintain, and any error in the card may render it useless. Large screen kiosk will assist users in accessing multiple features at a time thus stimulating the reservation process. Will user prefer to walk through the large screen kiosk to reserve a seat? I chose Mobile web app compared to other potential solutions as users can easily access the product irrespective of location or time. Users don’t need to install the app and update it frequently to reserve a seat. 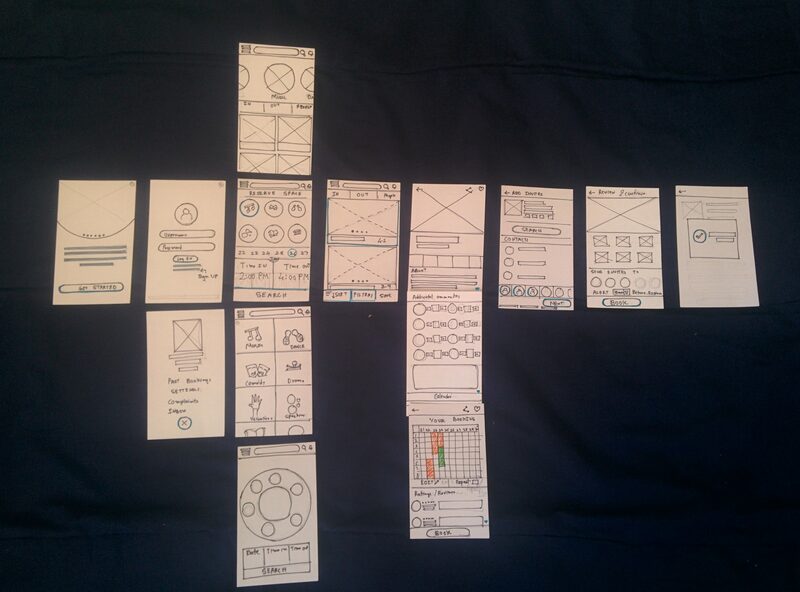 I started iterating and creating paper prototypes to list down the factors discussed during interviews. I created multiple options for a particular screen and refined it to reduce the number of steps and cognitive load on the user. Once I finalized the paper prototypes, I created low fidelity prototypes on Figma to ensure the flow follows UX guidelines and standards. The user can quickly register using university ID for reserving a space rather than creating an account. The user can see a list of rooms available with quick information about availability, capacity, instruments available and reviews. 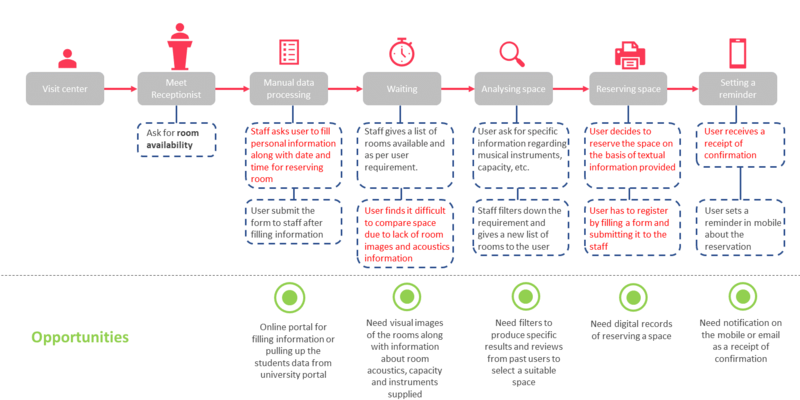 Once a room is selected user can view description of the space with visuals, list of friends recommending the space, capacity of the room, and instruments available in the room. Further scrolling down, user can view his selected time along with other time slot available for that room. User can select the calendar icon next to Your reservation tab for calendar view. User can change the reservation if required. User can look for recurring reservations by tapping on the recurring button. User can click on Edit icon next to amenities available for requesting any additional instruments. Adding instruments also depends on the capacity of the room which would be set by the staff for each room. User can change the reservation easily if required, by tapping on the calendar. User can easily go through the reviews of the room to check if the room fits his requirements. Once user clicks on the reserve room, he will be redirected to Add invites screen where he would be able to share the details with his friends about the reservation by adding them as invitees. Once the room is reserved user can add a reminder in Google calendar with a small note that could be send to his friends about the rehearsal, or reservation, etc.